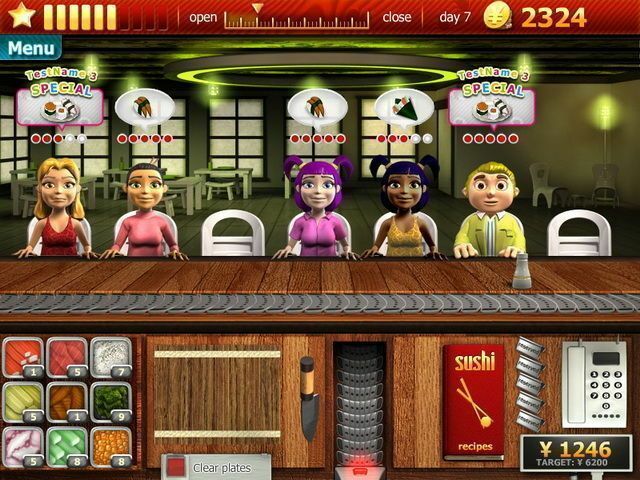 All about Youda Sushi Chef. Download the trial version for free or purchase a key to unlock the game! i love this game.. wonderful graphics.. i used to play it everytime. nice game unfortunately n bit too short. I recommend this game for fans of time management games. I love this game, only thing I do not like is that once you complete it you have to start all over. Wonderful graphics and very nice theme music. I like when I can buy things and see how that restaurant changes. And still, it is challenging, because it test my memory. I love to play this. I like this game sooo MUCH! !It is a really cool Game! Download now!! I love all the Youda games but this one is my favorite..I have been playing it for at least one year! 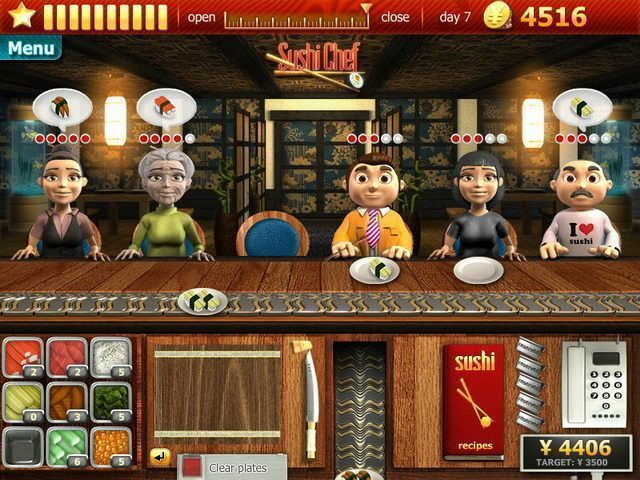 Among the 3 games from Youda that I've played, I like Youda Sushi Chef so much, that I'm playing it for the 3rd time. 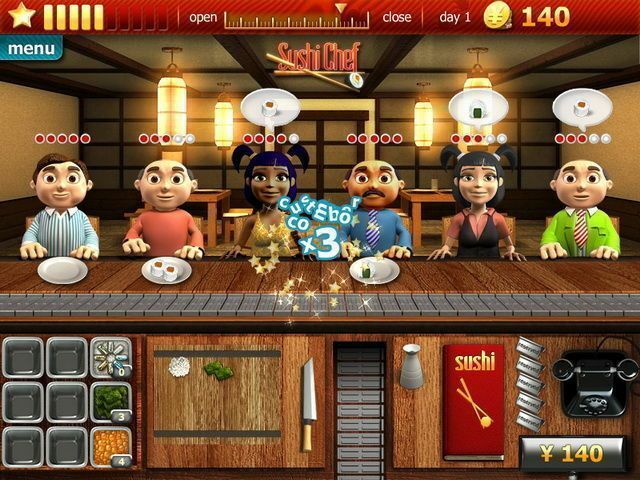 I hope they will release "Youda Sushi Chef 2" with more features. I am so mad at this game because i was like totally rocking this game by buying almost everything! this game is awesome. 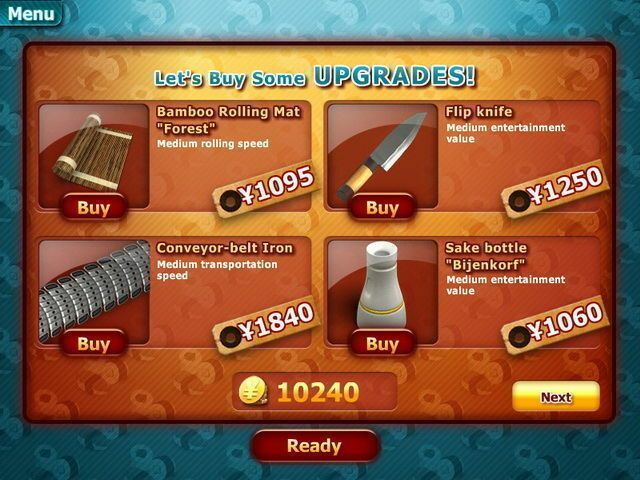 i love all games by youda games! there just amazing! I like this game very much! I have only 1 negative thing about it! 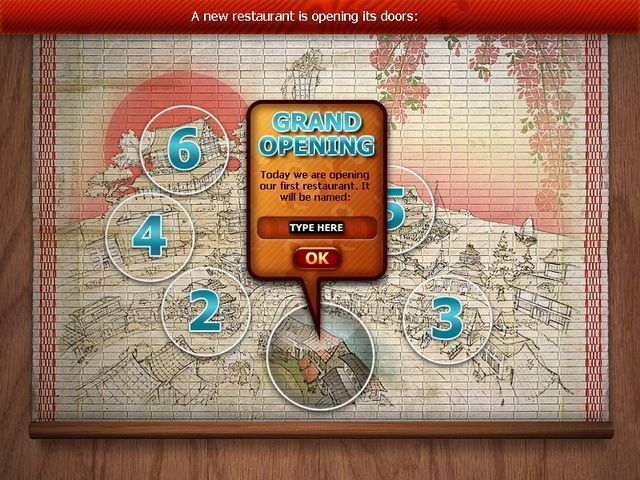 After you beat the game, when you click play again it takes you back to your 6th restaurant, It has no option to let you select which restaurants you want to play again so you can play at your restaurants again & again to you can upgrade all your restaurants! can this game be updated?? If you can download updates?? 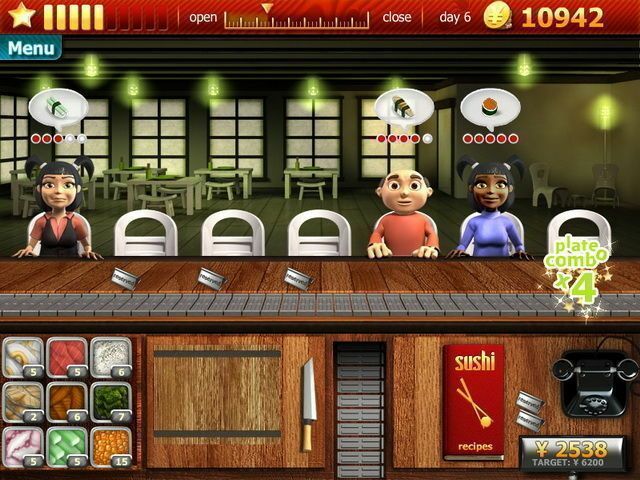 If so I hope the person who made this game will add the feature to let you select what restaurants you want to play again so you can update all your restaurants! Please add that feature to your game! Thanks! sorry for same post I was not sure if my 1st post was posted! youda games are like the best. And I am enjoying this game too. 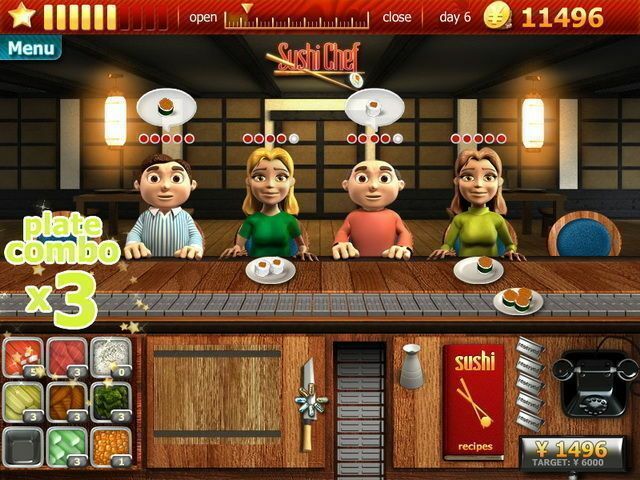 fun game very addicting…. I think this is the best game on here! i love this game!!!!!!!!!!!!!!!!!!!!!!!!! !an awsome game. i completed all levels…. BEST GAME EVER!!!!!!!!!! I'm going to buy the full version of this game it's such a good game! This game,You must memorize. Prepare the paper and letter the Recipe. nice game i like it, i want more!! It’s a good kind of game! The graphic of the game is so clear and the animation is well done. I really like it. Love this game!! Good memory training, nice graphics and good challenge. I love Sushi!